A little known feature of D20PRO is the ability to merge two tokens. This is most handy when you are updating a character from hero lab. 1 token on the map. 1 token in the Creature Library. 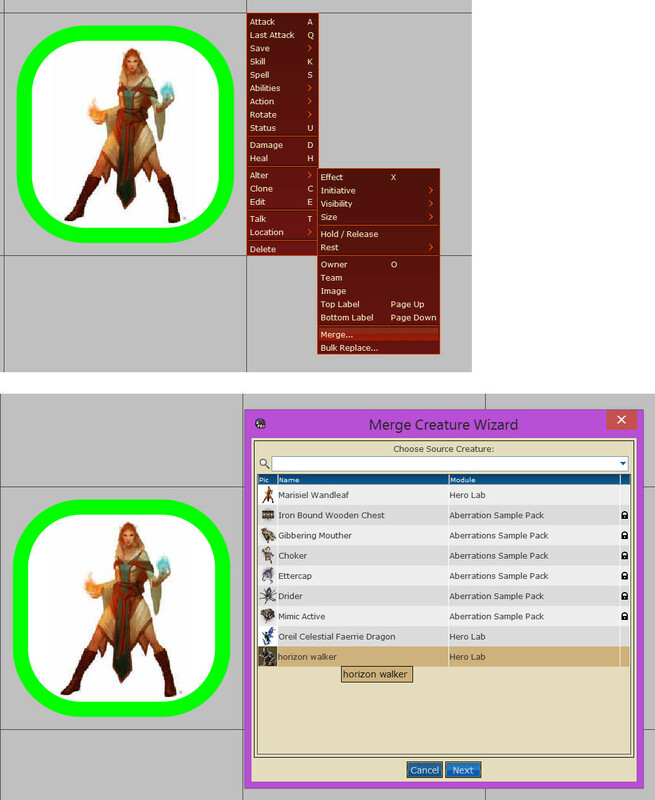 Right click Right-Click menu on the token/creature on the map to pull up the Context Menu. Select the token from the new Library dialog that opens. Here you are presented with a large dialog. On the left is the Incoming token/creature stat block (token from the library). 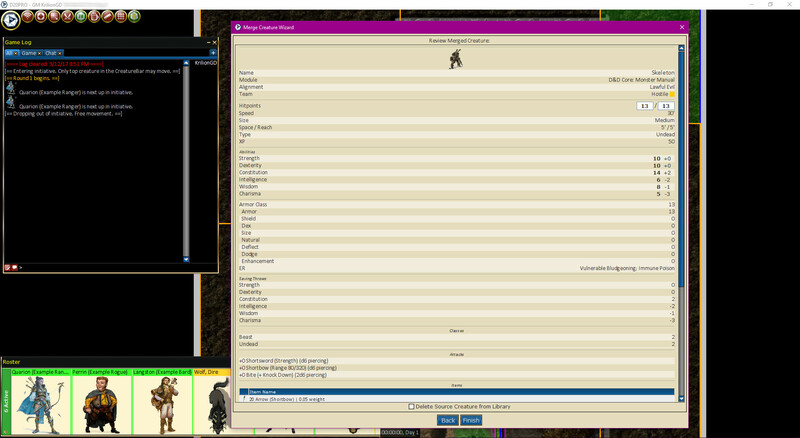 On the right is the Existing token/creature stat block (Token from the map). In between the left & middle, right & middle columns are indicators where you can incorporate, reject or keep the current value of the option to the left or right applying the value to the middle column. This is done by clicking the =/+ symbols between the columns to move or shift the item to the center. Next you will be presented with a dialog to inspect the resulting token/creature stat block. 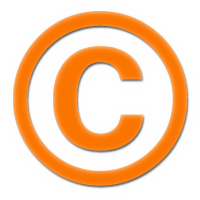 Delete Source: Checkbox to delete the source token/creature from the library. Back: if you spot something wrong, you can go back and make modifications. Finish: Prompts you to save the new token/creature to the library. Click the Finish button and it will prompt you to save your new token to the library. It is a really good idea to make a copy of the tokens you are working with in case you mess something up or delete one by mistake. Typically, I use a Transitional Map (similar to Limbo). I often drop a copy of the token/creature there while I am working with them. In this way I can always go to that map and move them to my current map or save them to the Library if I have messed up the original. Once I am satisfied, I can just delete the copies from the Transitional map.